Very nice. As pictured and described. Thank you. Such great items!! Love the color and sparkle! Thanks ever so much!! Great Seller! 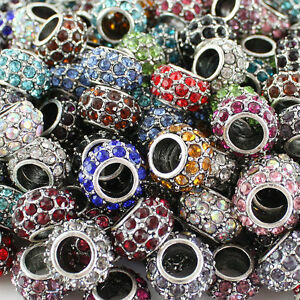 Gorgeous Beads! Fast Shipping!